It’s that time of year. Pumpkin patches are the place to be and your cup runneth over with Apple Cider. Halloween is quickly approaching. Have you made your science costumes yet? I had a wonderful plan for my kids’ group Halloween costumes. My infant was going to be a peapod while my toddler would wear a robe and look like a monk. You guys, they were going to be Gregor Mendel and a peapod! I was going to try to get my dog in the photo too, whose name is, wait for it…Mendel. 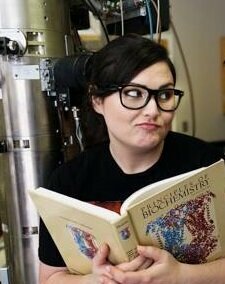 Obviously, I was shooting for #peaknerd. Alas, as with many of my plans, it did not come to fruition. Hopefully, your plans will work out a lot better than mine. If you are looking for a science theme and need a little bit of inspiration, take a gander at some of the ideas on the internet that go beyond “mad scientist”. Why not shoot high and go for the Big E=MC2. While the included version seems RELATIVELY detailed, you could forgo the makeup but the hair is key! A personal favorite scientist of mine is Rosalind Franklin. Again, this is a pretty straightforward DIY costume. Make sure you somehow incorporate the VERY important and famous Photo 51. Extra points if you can make your own stolen Nobel Prize. There are some beautifully goth vibes going for the famous physicist and chemist. This is probably one of the most tasteful costumes paying tribute to the scientist that died as a result of her work with radioactivity. A Mighty Girl also has some pretty good Marie Curie versions. If you are looking for both science education AND nostalgia, then Bill Nye the Science Guy fits the…bill. Button up, check; bow tie; check; lab coat, check; unending desire to share knowledge of how science works with children everywhere, infinity checks. Want to incorporate a science costume but don’t want to be a specific scientist, how about a molecule? The actual variations are endless but can get a little more complicated as you go. I like this water molecule because water is pretty essential (everyone knows H2O right?) and it looks pretty easy to pull off. I like the simplicity of this. Basically, it’s a black onesie (or sweatshirt/pants set) and a map of your favorite star constellation. How cute. Pieces by Polly even includes an outfit for Dad in this Big Dipper and Little Dipper costume set. I can’t even. While there is a lot of variety, there are some elements that may be easier to execute than others: Silver, Gold, And Neon come to mind. But you can always get creative with something like Potassium (with bananas) or carbon (maybe a diamond). 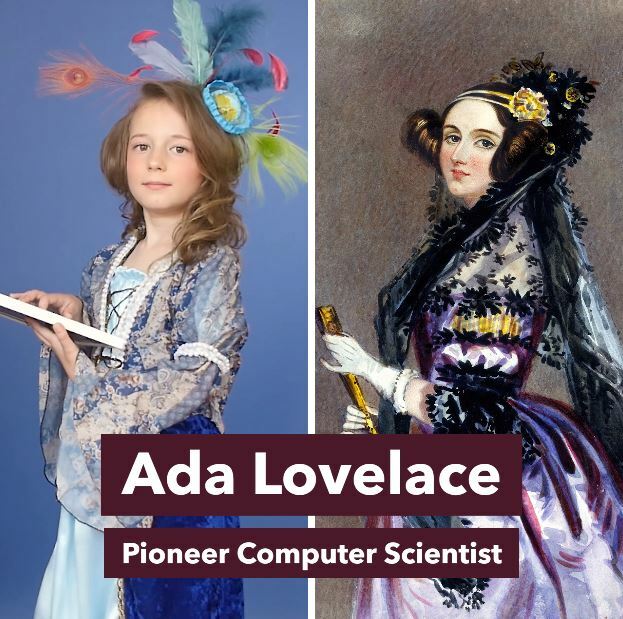 Obviously, all of these costume ideas could translate to a nerdy adult but let’s be honest, it’s always cuter when it’s kids getting in on the science action. 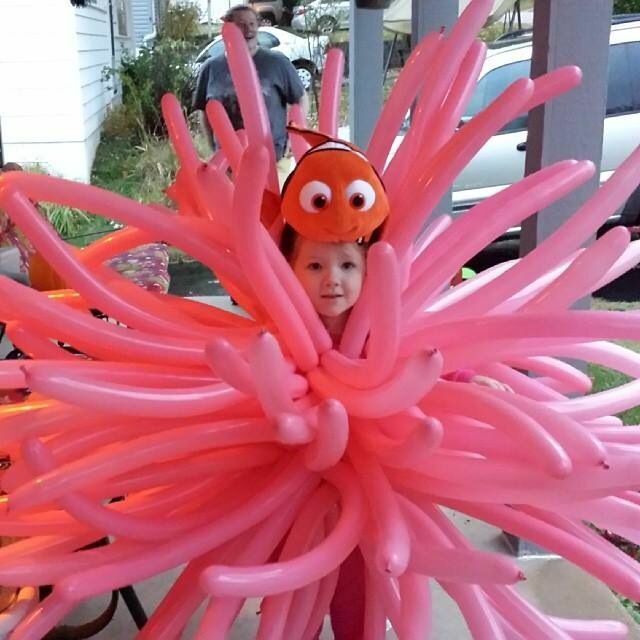 Do you have an awesome science costume that you made/wore/had your kid wear? Maybe it was, like me, just a really clever plan that never happened but was still a good idea. Either way, comment below because there’s always next year.